A letterman varsity jacket is the one thing that symbolizes pride. You earn it and wear it with pride. Well, if that is flaunting then a letterman jacket owner does that effortlessly! Letterman jackets are the coolest thing a high school or college student can ever have. Its legacy is generations old when it was started as a system of awarding cloth letters to participants and winners of varsity teams. The never dying craze of these jackets has well been exploited by the fashion houses that keep adding the touch of fashion and coolness to it with maybe a rugged helm or a ripped fabric. The high school jacket typically has initials of the university and/ or a number sewn on the jacket. They can be bought in both cotton and wool fabric as per the requirement. They go well with track pants as well as stylish pair of denims. Both guys and girls wear it alike. These jackets, a symbol of achievement and belonging to a group of esteem, are an evergreen fashion statement among youth. While these custom varsity jackets can be bought from several places, both online and offline, the major influence is the reason behind the purchase. Well, if you like it cool and tough, the varsity jackets are the best bet. They make an effortlessly chic fashion statement that goes a long way. Whether it is your first day at the new high school or a weekend outing with friends, they are functional for a game of football and a movie alike. The variety in color, fabric and design is abundant and this gives you a lot of options to choose from. Pick the color that suits you best or goes with all your outfits and look fashionable every day. These jackets have a lot of scope for customization and therefore, can be easily personalized. 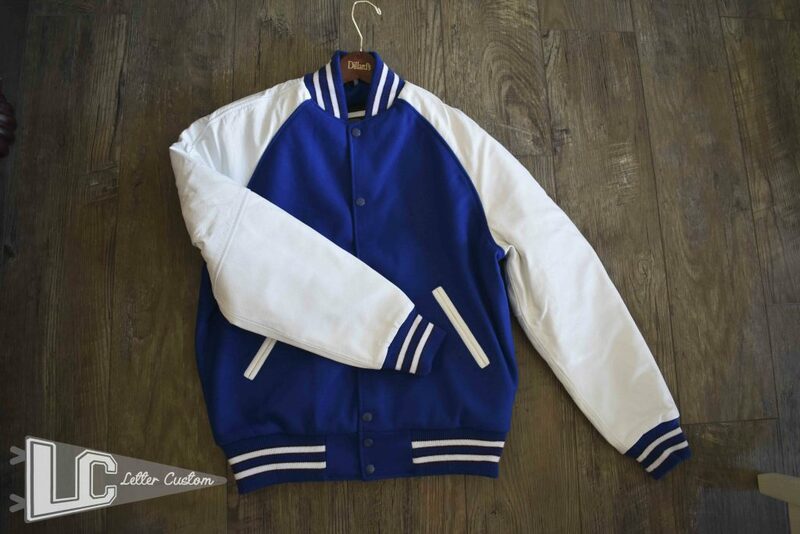 A personalized letterman jacket can be tailored to carry your initials or last name as well. It looks awesomely brilliant when worn with ripped jeans and a pair of sneakers. Ultimately, in whatever color and design you wear your letterman varsity jacket, it is bound to become your identity among fellow mates. 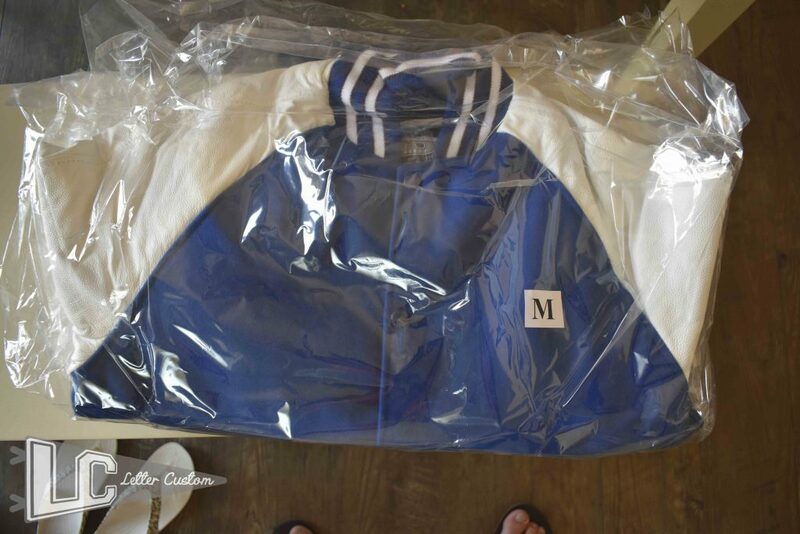 It is important to understand that these jackets last for long and are usually saved as a school or college souvenir. Therefore, it is a good idea to spend some pocket money on them. They are also a big hit at reunions as they bring back all the craziness of the gone by days. For all the funkiness and the legacy that a letterman jacket or a high school jacket carries with itself, it is undoubtedly the most essential part of a youth’s dressing. If you do not own one yet, think no more and get your letterman jacket NOW! Pick your favorite color, look for the design that suits your style and flaunt it to the world. A custom varsity jacket, anyways, is a staple wear among high school and collegiate. Why should you not have one? Grab your pick!